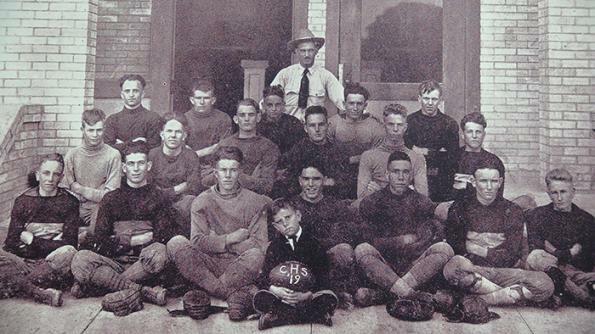 Cuero has a hundred years of football history and has demonstrated time and again its pride in the Cuero Gobbler teams. 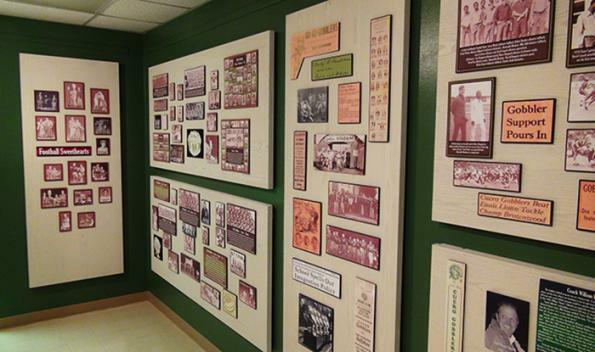 This exhibit currently shows the first 60 years of Gobbler football and will soon expand to show all 100 years. 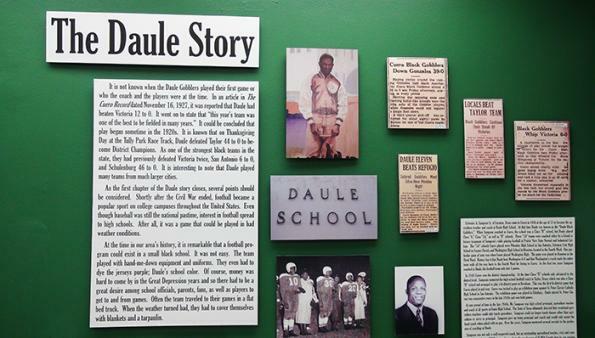 The Daule Story is extraordinary, bold, and brave. Not many teams won against the black Gobblers, and they were feared by many.